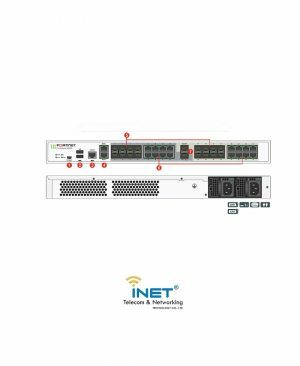 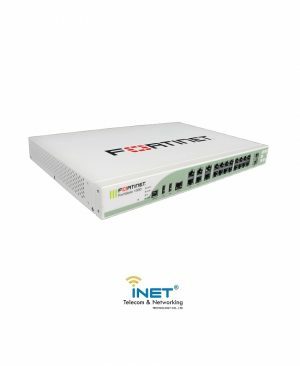 Trang chủ Thiết bị tường lửa Firewall FORTINET FG-400D : 10 x GE RJ45 ports, 8 x GE SFP slots, FortiASIC NP6 and CP8 hardware accelerated. 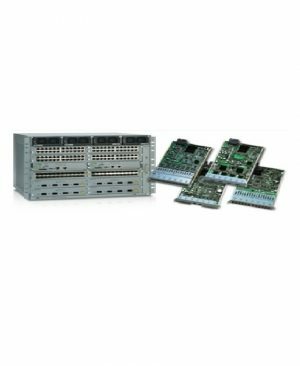 FG-400D 10 x GE RJ45 ports, 8 x GE SFP slots, FortiASIC NP6 and CP8 hardware accelerated. 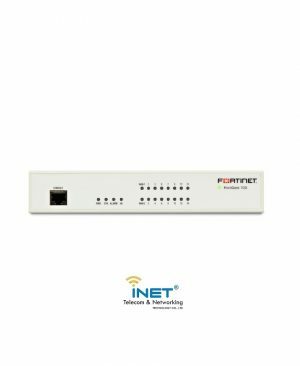 FG-400D-BDL-900-36 Hardware plus 3 year 8×5 Forticare and FortiGuard UTM Bundle. 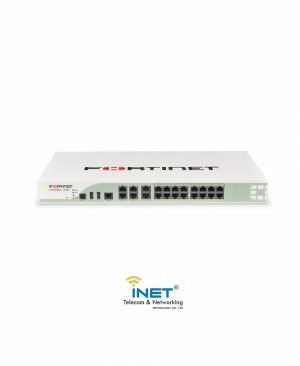 FG-400D-BDL-900-24 Hardware plus 2 year 8×5 Forticare and FortiGuard UTM Bundle. 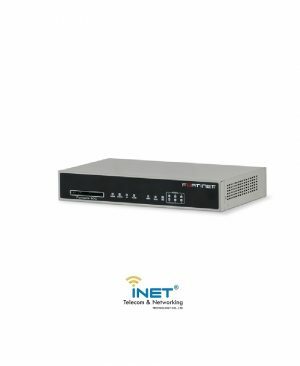 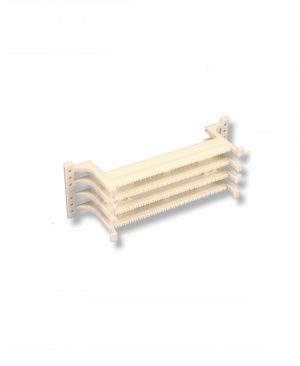 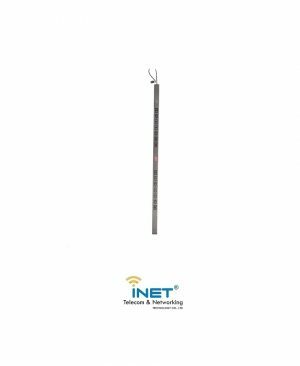 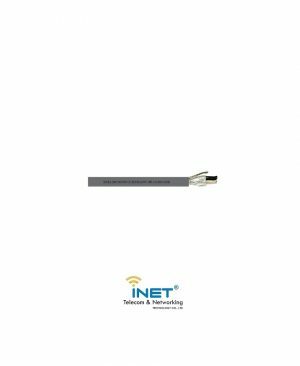 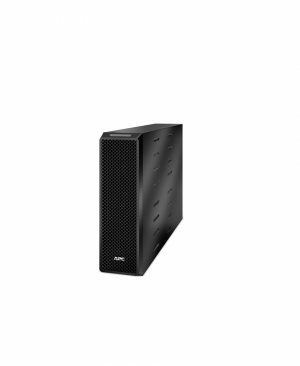 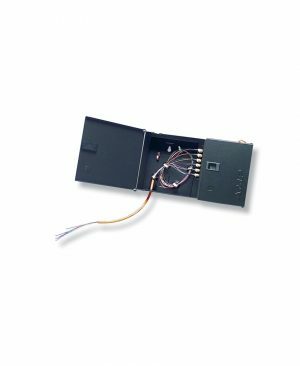 FG-400D-LENC-BDL Bundle – 10 x GE RJ45 ports, 8 x GE SFP slots, FortiASIC NP6 and CP8 hardware accelerated, Low Encryption Model. 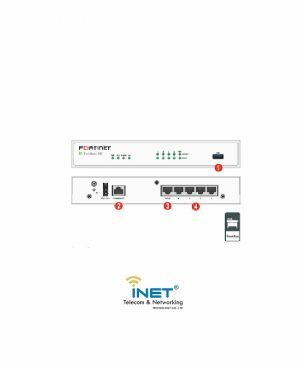 FG-400D-BDL-950-12 Hardware plus 1 year 24×7 Forticare and FortiGuard UTM Bundle. 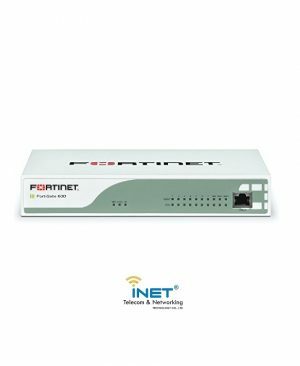 FG-400D-BDL Hardware plus 1 year 8×5 Forticare and FortiGuard UTM Bundle. 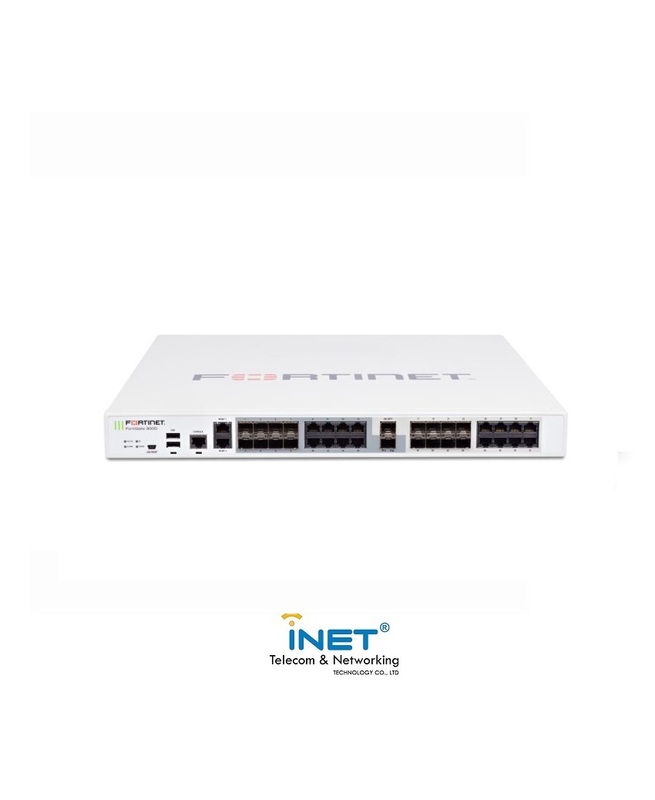 FG-400D-LENC 10 x GE RJ45 ports, 8 x GE SFP slots, FortiASIC NP6 and CP8 hardware accelerated, Low Encryption Model. 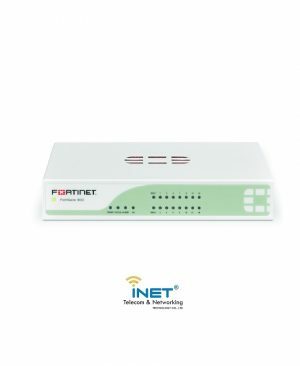 FG-400D-BDL-950-24 Hardware plus 2 year 24×7 Forticare and FortiGuard UTM Bundle. 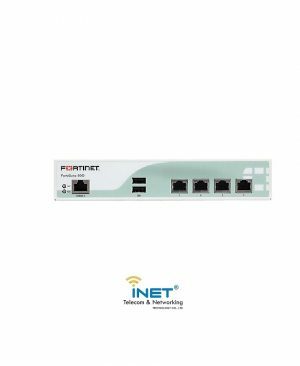 FG-400D-BDL-950-36 Hardware plus 3 year 24×7 Forticare and FortiGuard UTM Bundle.